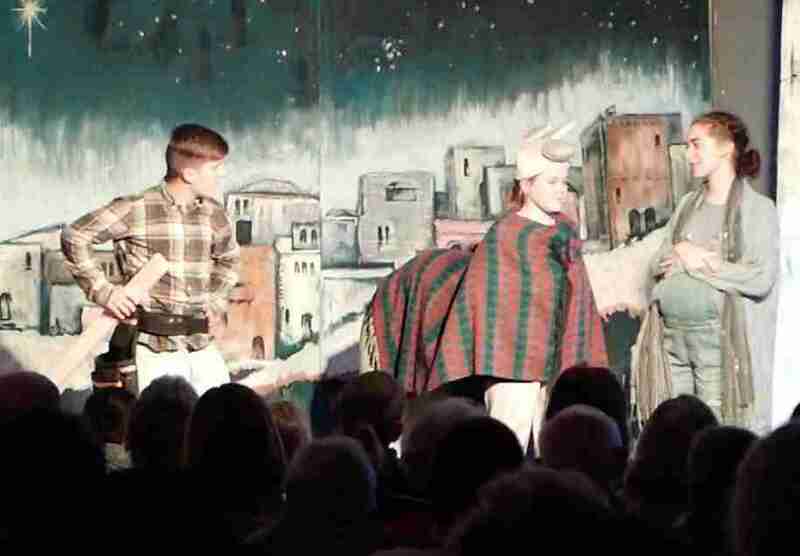 ‘A Lad In A Manger’ our Christmas Pantomime proved to be a big hit…once again! Sutton Christian Centre originally staged this mash-up of the nativity story with Aladdin some twenty years ago. With an updated script, brand new songs, and a cast which included church members (some of whom had never performed on-stage in their life) taking roles, the production played twice on Sunday 16th December 2018 to a packed audience…who boo’ed and hissed in all the right places! Over the past few months, SCC has seen a greater use of drama in our Sunday services and ‘The SCC Players’ plan to return with skits and sketches throughout the year.